“This is a great apartment complex. They are fully furnished and are always on top of things.” — ArLeacia P.
Don’t miss out on the best student apartments in Mount Pleasant, MI. 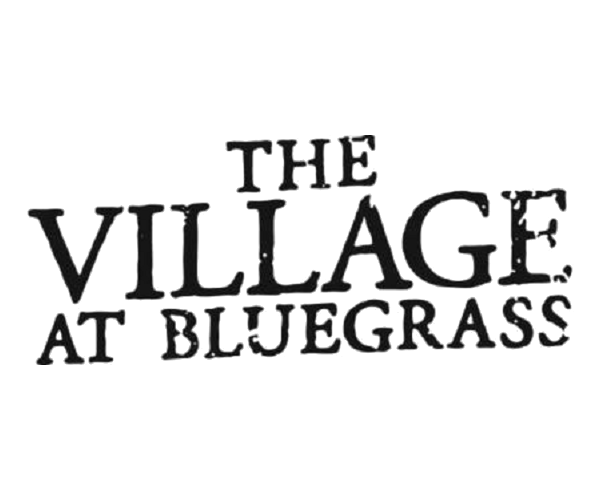 Contact us now to schedule a personal tour of The Village at Bluegrass!